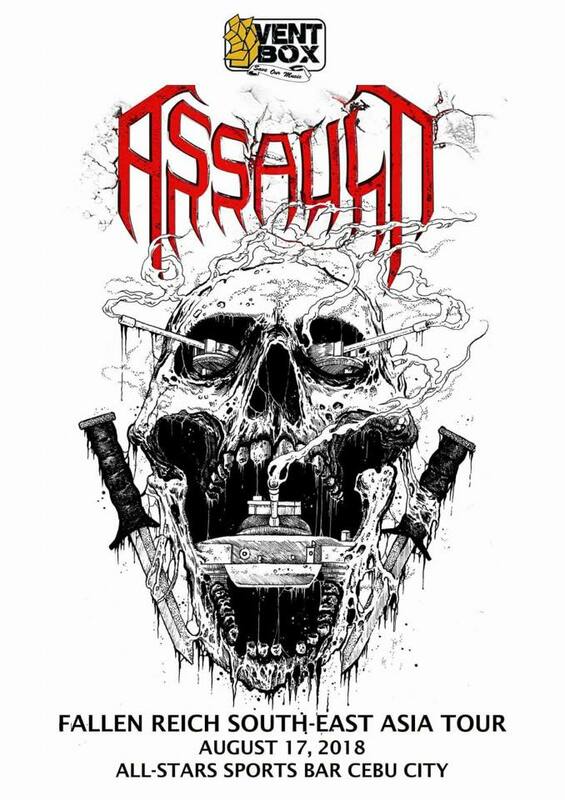 Singapore death metal act Assault announce Philippines date. Check out the info in flyer above! * We need more information like this please! If you know of an Asian band hitting parts of Asia let us know any time! We would love to keep spreading the word when our own bands are hitting the road!